Skrill, a global payment service that recently added a new product the buying and selling of cryptocurrencies, announced they have added Ethereum Classic (ETC) to its list of supported cryptos. Skrill has announced that they are adding Ethereum Classic to its list of supported cryptocurrencies. Skrill users are now able to buy and sell 5 different cryptocurrencies via the service using over 40 different fiat currencies. The company posted an official statement on August 10 providing information about the newly added cryptocurrency. Ethereum Classic has been added to the list! Trade $ETC, $BTC, $BCH, $ETH and $LTC instantly with Skrill. In the announcement, Skrill stated that its users will now be able to trade with Ethereum Classic in addition to Bitcoin Cash (BCH), Ether (ETH), Bitcoin (BTC) and Litecoin (LTC). Besides representing a global payment service, Skrill also offers a solution for forex investors, as well as enabling easier payments on gaming sites and social media. 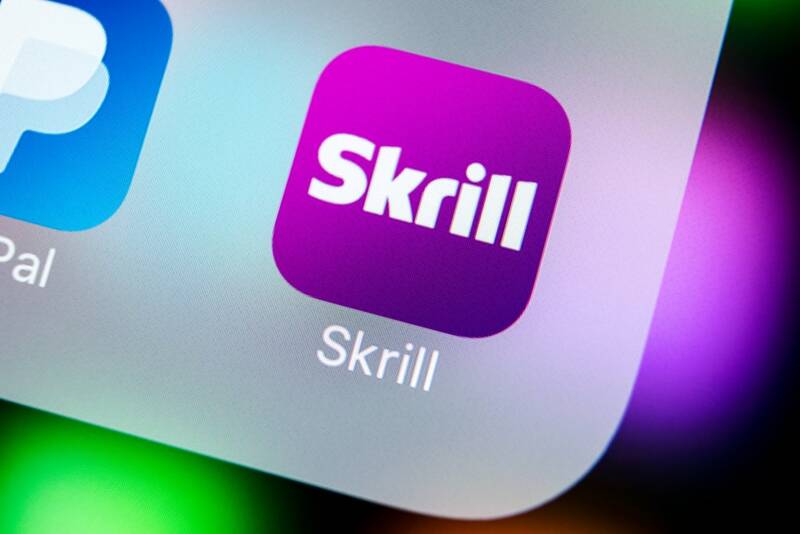 It has also added an official Skrill cryptocurrency exchange as of last week of July, allowing prompt and direct exchanges from supported cryptocurrencies to over 40 different fiat currencies and over 100 different payment methods. The team behind Ethereum Classic, a hard fork product derived from Ethereum after the DAO issues, also confirmed the news on its official Twitter account, stating that ETC is now available for instant and live trading as a part of the Skrill cryptocurrency exchange. However, the newly launched cryptocurrency service by Skrill is still not available globally, unlike the Skrill global remittance service, which for now will provide services to over 35 countries. The team covered this matter in the official Skrill Risk Statement stating that because of the unregulated nature of cryptocurrencies, the Skrill exchange for crypto assets is still restricted in some countries.